Every person especially the businessmen must have a full account of their financial status in a fiscal period. Knowing the financial status not only enables a business to plan for the future, but also avoid going into bankruptcy. 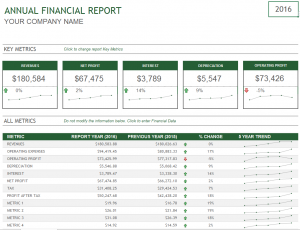 To any business or even an individual, a financial report template shows the financial status at any given time. It is usually in numerical data where extensive computation and list of revenue, expenditures, and income must be completely shown to be able to have the final summation of their money and its corresponding government tax that must be given to the tax collector and also you can use report templates. Stay aware of what is owed to suppliers and what others owe you. 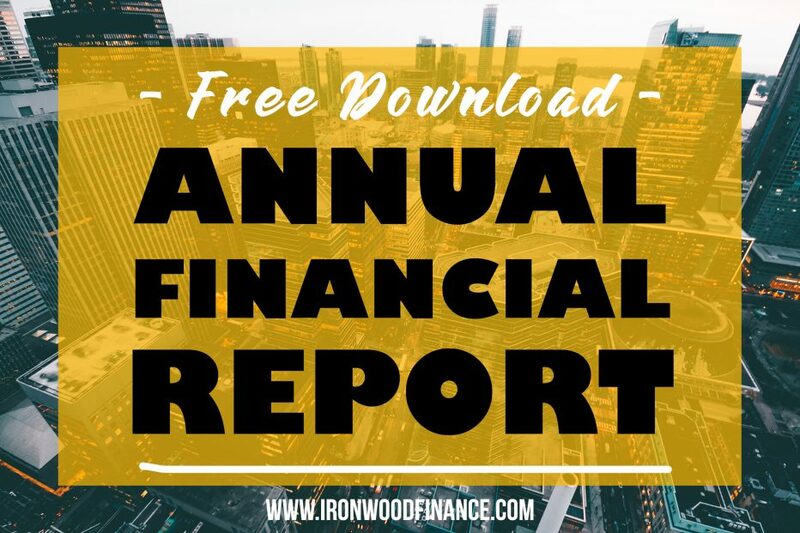 The sample format you can use for this task can be found online using the monthly report template, to be able to show the total revenue, assets, liabilities, and income that particular person or group have in order to compute the tax payment they must settle.